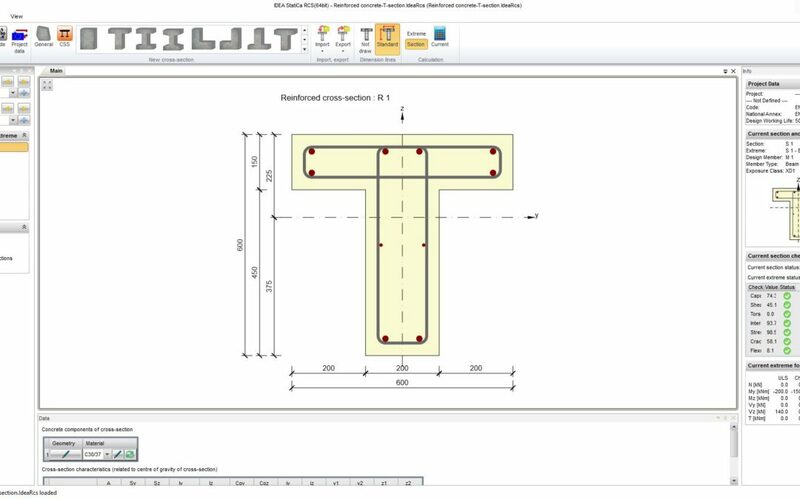 Try IDEA StatiCa Concrete – RCS module for design and check of reinforced cross sections. Follow the step-by-step tutorial or watch the short video. And if you don’t have one, get the free trial!